Created on Jan. 6, 2013, 4:13 a.m. by Hevok & updated by Hevok on May 2, 2013, 5:28 p.m. 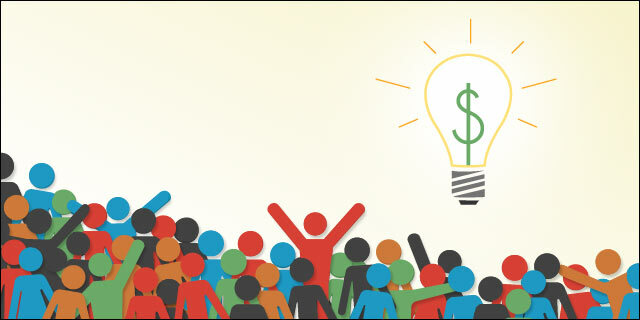 Crowd funding/financing is the collaborative effort of individuals who network and pool their money usually via Internet to support the effort of a group/organization. It therefore provides a powerful alternative resource to grants. Compile a list of Links of the most common crowd-funding platforms and evaluate which one are most suitable to enable/support International Longevity Alliance associated Projects.